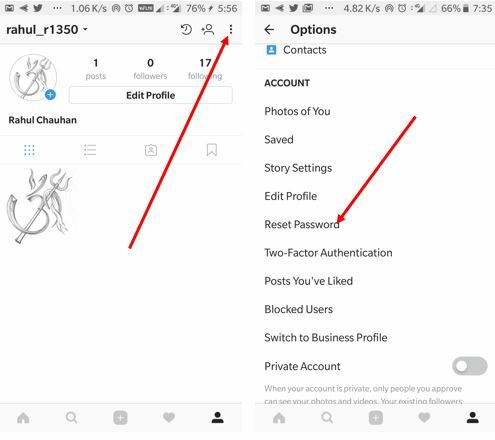 Both of them can spy on the activity of an Instagram account remotely, however only the Extreme version can crack the Password of the Instagram account. 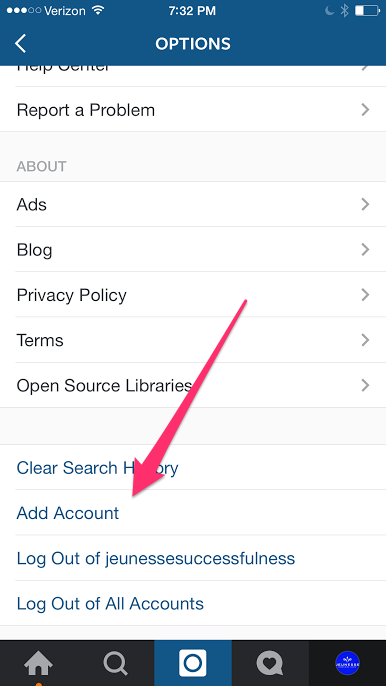 This is because it uses a feature called �Password Cracker� that does all the job for you and gets you what you need. So, depending on your budget and your needs, you can choose either of them.